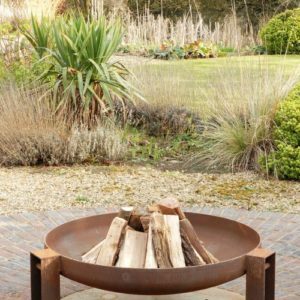 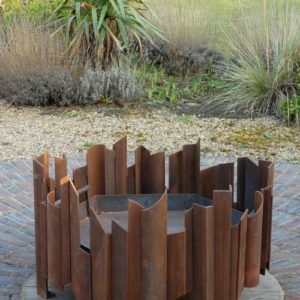 Superchunk fire pit A handsome and robust fire pit made from 5mm steel, this will rust to a handsome patina. 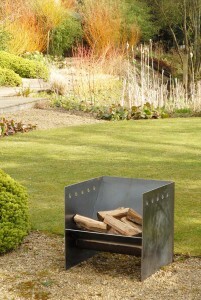 View basket “CRACKLE” has been added to your basket. 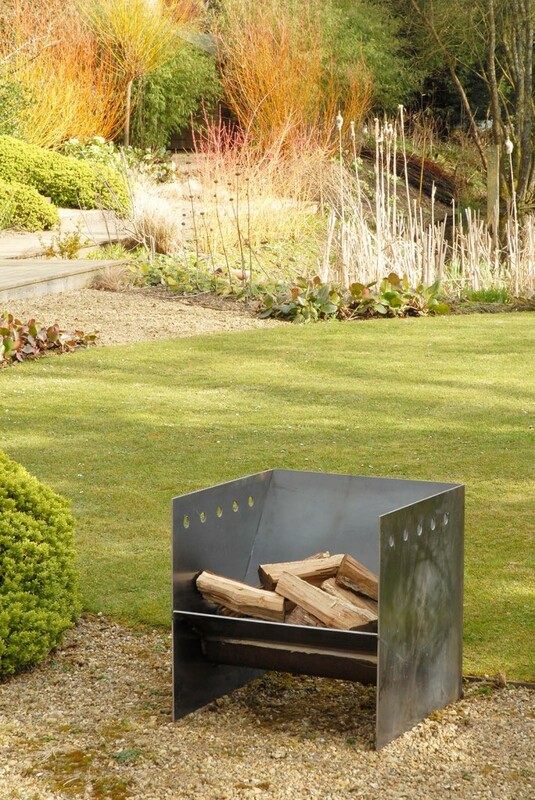 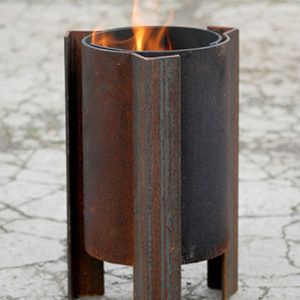 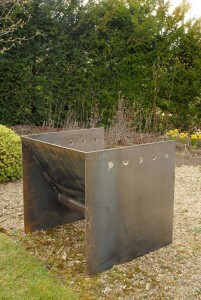 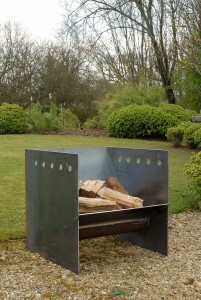 A handsome and robust fire pit made from 5mm steel, this will rust to a handsome patina. 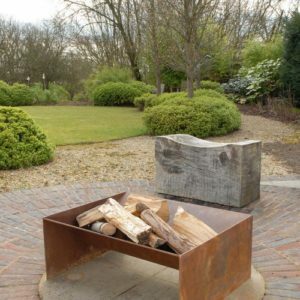 This is a more directional firepit although it is not intended to be placed hard up against a wall / fence.